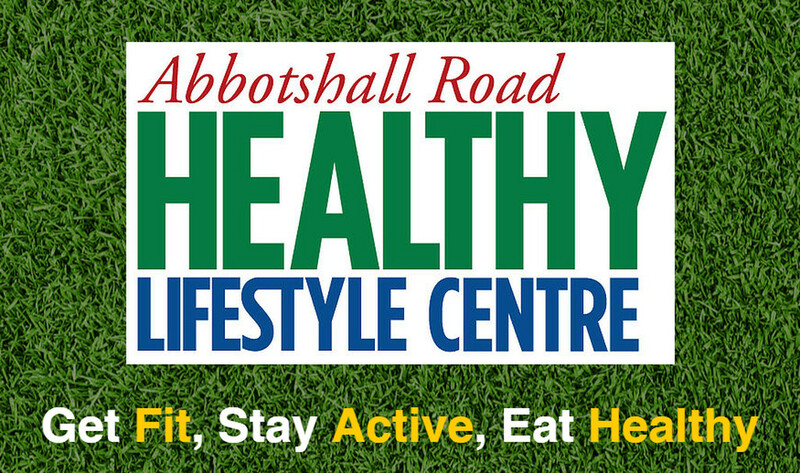 The Abbotshall Road Healthy Lifestyle Centre (HLC) is the result of a community asset transfer of the playing field by Lewisham Council, on a 25 year lease, at a peppercorn rent, to Community Teachsport CIC on the understanding that the field would be re-surfaced, with additional cricket facilities provided and the old pavilion and changing rooms demolished and replaced by a new community hub building. To achieve this, Community Teachsport CIC has raised £484,000 from 11 different funding sources, over a period of 3 and a half years. The centre is a separate not-for-profit trading arm of Community Teachsport with its own accounting function. All income derived from hiring out the venue and any future grants awarded, contribute to the day-to-day running of the centre and any annual surpluses are re-invested back into the centre’s future development to help its financial sustainability. A steering group of financial stakeholders, key users and representatives from local residents groups meet every 6 months with the aim of supporting the management of the centre with ideas on how to ensure its future sustainability over the next 25 years and onward. This is a community led initiative and its future will rely on the local community taking ownership and using the facilities and encouraging friends and neighbours to do so and supporting its continued existence. You can learn more by visiting their website, following them on Twitter, or taking a look at their Facebook page.